"A really handy tool for designing web pages and apps." 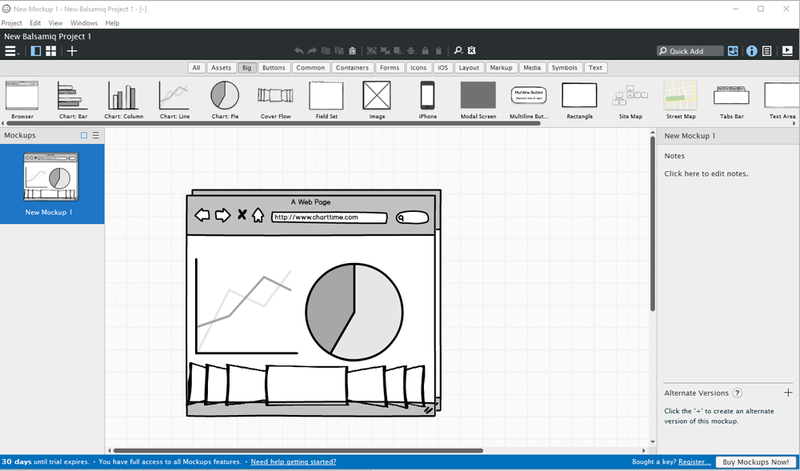 Balsamiq Mockups is actually a really useful wire framing tool for creating mock ups and ideas for websites although the name may sound like something posh people would put on their fries, it is actually some very useful software. It is essentially a white board that you can throw new ideas up on and then throw out the bad ones and keep the good ideas. It’s very easy to use and intuitive, also the graphics used for the mock ups especially the cartoony style ones are really nice and add a fun element. You can plan out exactly how your website will look before building it which is very helpful because if you build a whole website and then find there are elements you are not happy with you have to redesign and re-write code for those parts with Balsamiq Mockups you can be absolutely sure that you have the website design you desire before putting all the time in to writing the code. 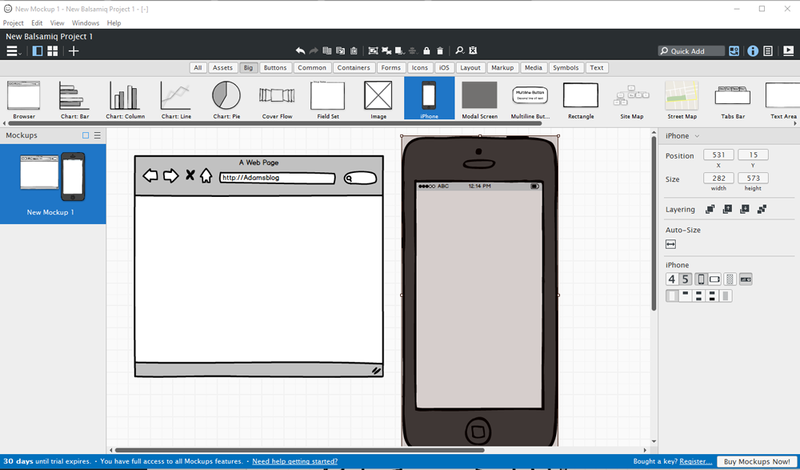 Balsamiq Mockups has a range of plugins for other applications, it is intuitive and easy to use, you can make as many prototypes of your websites as you need until you have the perfect design that you desire you can also use it to plan out any apps you may be working on. 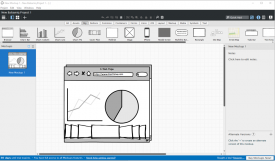 There is a free trial available which you can download here it lasts for 30 days and will give you plenty of time to get used to Balsamiq and decide whether it’s right for you. It’s a very useful tool for web designers and can be used by both experts and newbies alike.